• Soft quilted stretch knit top for delicate feel. • Good spring system to support your specific body type. 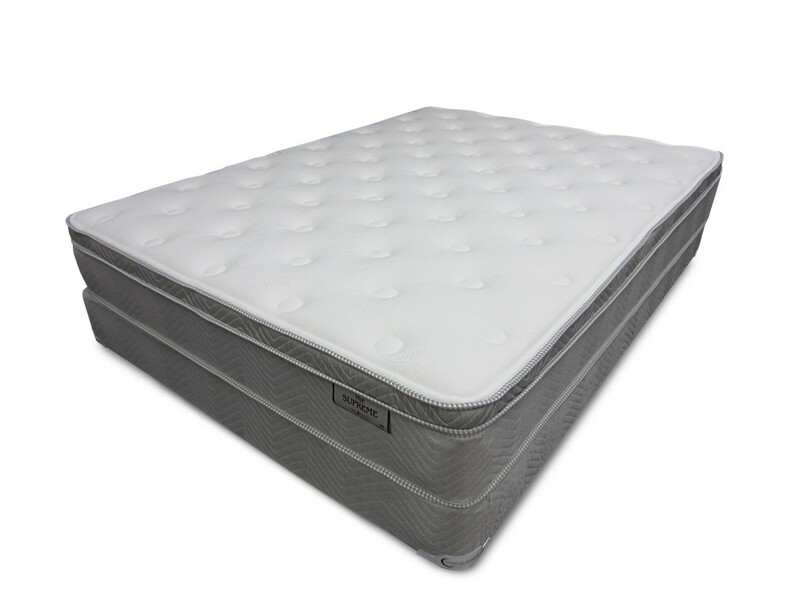 • Soft euro top for a comfortable rest. 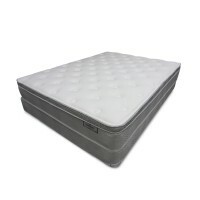 • Superior U.S.A. craftsmanship that ensures long mattress life and peace of mind.